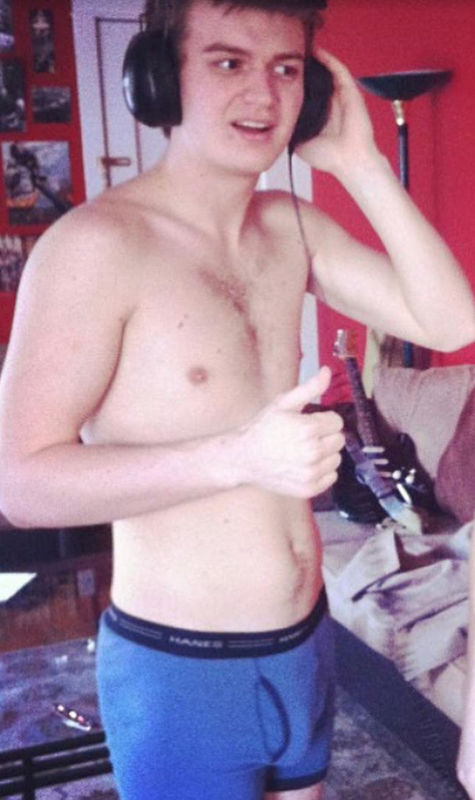 Just a heads-up (and if it's possible why not give a heads-up with a random picture of Stranger Things actor Joe Keery in his underpants?) that I'm having some issues with my work computer today, and I might not be online for a couple of hours at best while I sort it out. We'll see how it goes. I suppose as long as I have you here I should also use the opportunity to remind everyone this is a holiday week and it was going to be short already, although I'm not sure just how short just yet. When the time comes, you'll know! That's what my pal Joe Keery says anyway.